2:42 AM greenery, Hunza Embassy hotel, ice bridges, mountains, people of Hunza who are soft by their hearts. 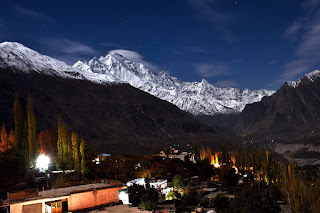 Hotels in Hunza are most appealing , attractive and capacious Hotel in Hunza. They have hosted famous personalties. They are renovated and converted into a 3.5 star hotel in Hunza opened in 2005 offers 3 star facilities and very good food. Hunza offers a magnifiscent view of Rakaposhi mountain the 27th highest mountain in the world. Hunza offers family accommodation in Karimabad Hunza.They have offers best room packages for your holidays in Karimabad Hunza. It consists of serval Rooms, Restaurant, Well Trained Staff & Free Parking.